Max gets to hang out with our #CapitalSTB closing act.. David Guetta! 5. 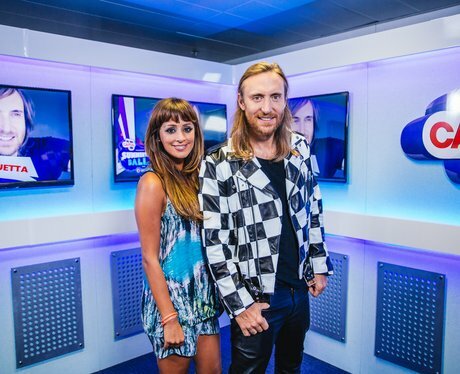 Max gets to hang out with our #CapitalSTB closing act.. David Guetta!